On today’s show, Rafael Franco – just in from the Washington, DC. Rafael was at the American’s for Equal Shared Parenting Meeting. Rafael is one of the leaders in the country when it comes to helping kids in broken families. Enjoy the show and learn more about FAN-PAC below. Bill A1091 & S273 revise the current laws governing both legal and physical custody of children when their parents separate. These bills provide clear guidance to the family court that our children are not leverage in litigation. By passing this law, our children will enjoy the benefits of the full love, nurturing, guidance, support and affection of two loving parents. It is time that our laws reflect a modern society where the family structures are different than they were when the current law was adopted. This law encourages parents to cooperate from the outset reducing the emotional strain on our children when parents separate. Let’s work together to ensure our children are free to love both parents. Please consider joining our effort; our children want to hear from you, we want to hear from you, New Jersey’s legislators need to hear from you. Find us at www.fanpacnj.org, or via Facebook.com/fanpacus, we will make sure your voice is heard. 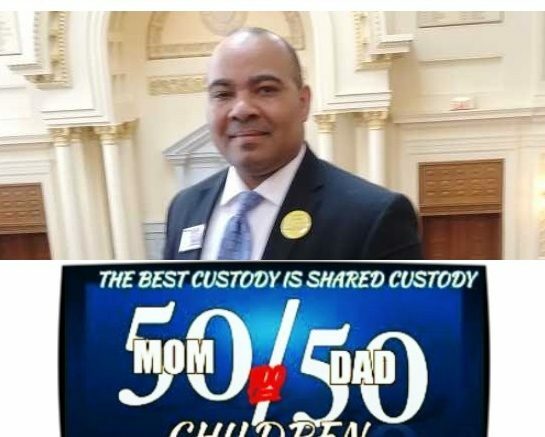 2 Comments on "11 Episode 11 – Fan-Pac leads charge to pass Shared Parenting Bill in NJ." Are you referring to most new proposals or are you referring to existing conditions within the family court?